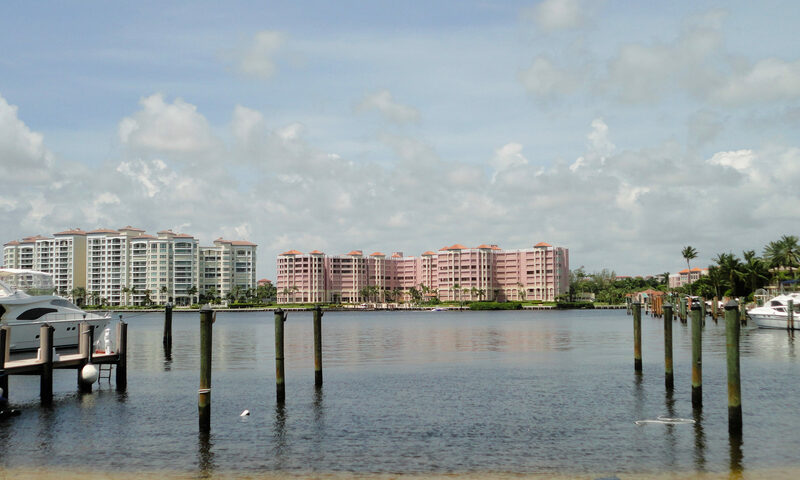 The delightful Berkeley Square in Boca Raton is a 55+ beachside community of CBS construction. You can expect spacious bedrooms, impact windows and doors, stainless steel appliances, and wood cabinetry. The community offers parking, beach access, and a swimming pool. There is an association fee that covers maintenance to common areas, pool services, and buildings insurance. 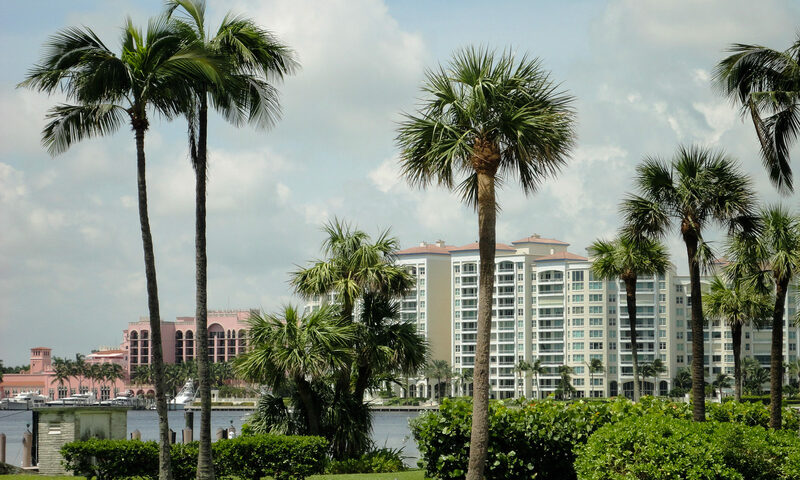 Boca Raton is a city known for its golf courses so the avid golfers will not be disappointed and with a drive of 40 mins you can be in Palm Beach Gardens, the home of the Professional Golfers’ Association and the Honda Classic Golf Tournament. The town center of Boca Raton has one of the largest indoor malls in Palm Beach County housing 220 shops. 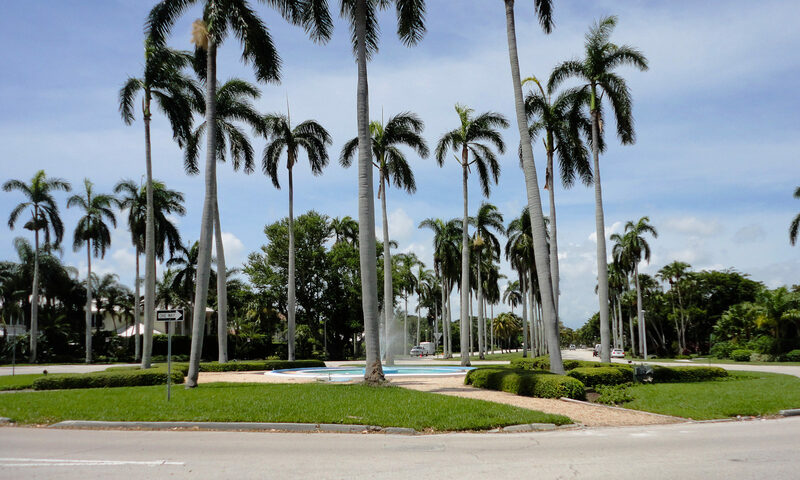 Residents of this charming town can also enjoy access to many parks and nature trails including Red Reef Park which is home to the Gumbo Limbo Nature Center. 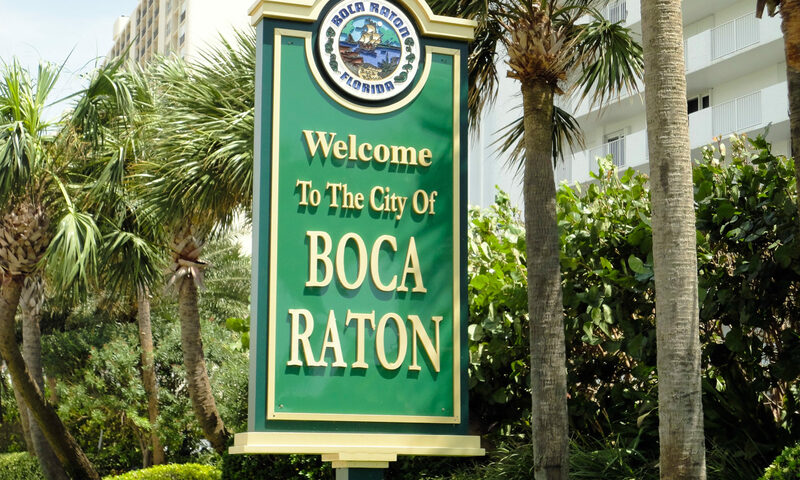 Whatever you taste and hobbies might be Boca Raton has something to suit everyone. 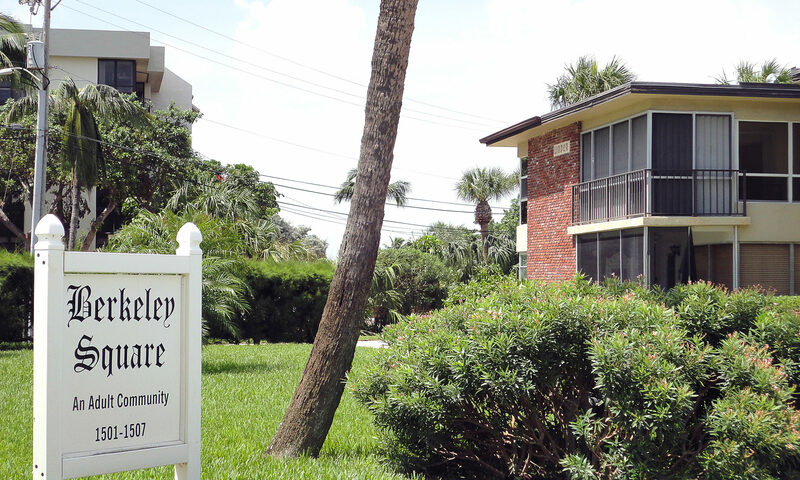 I am interested in learning more about Berkeley Square homes.